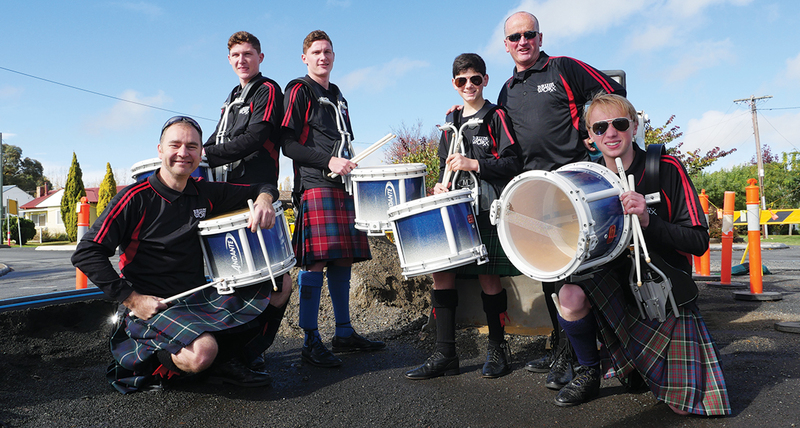 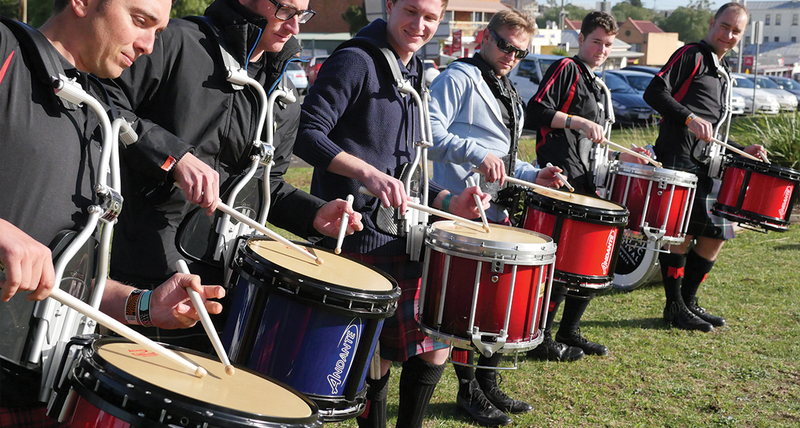 Drumworx are a group of peformers who are at the top of their field in the art of Scottish pipe band drumming. 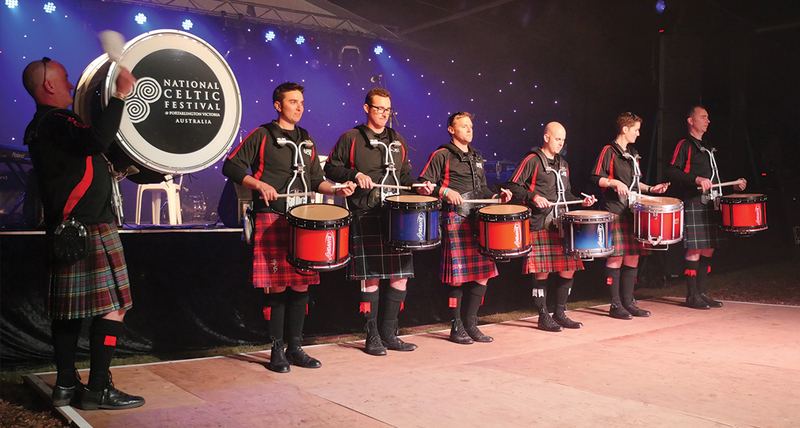 Drumworx come together to perform at various celtic and folk festivals through the year. 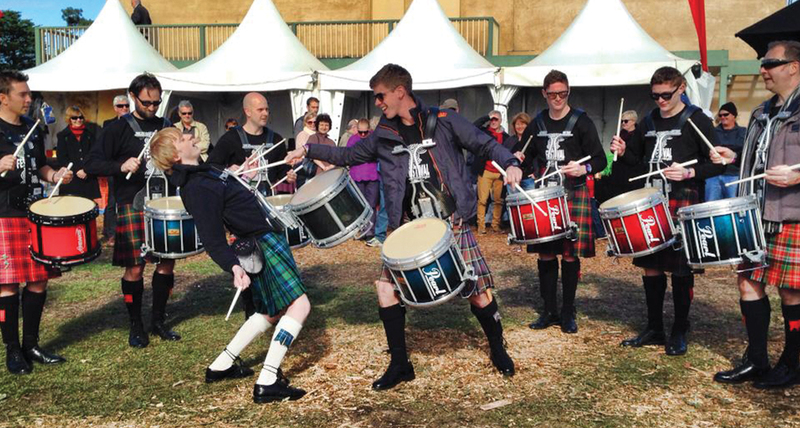 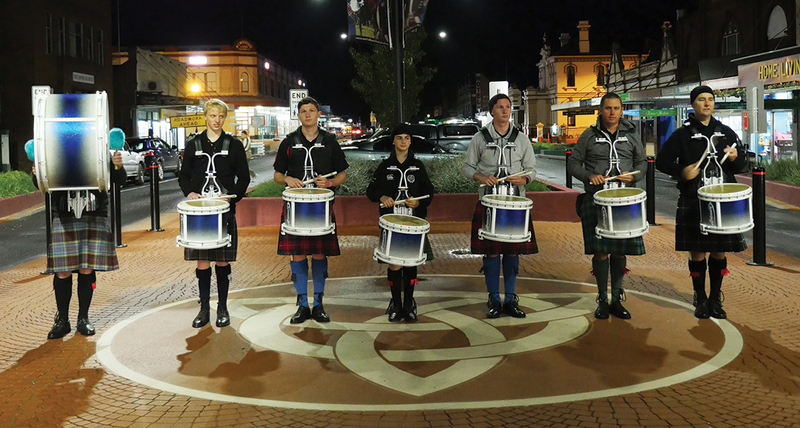 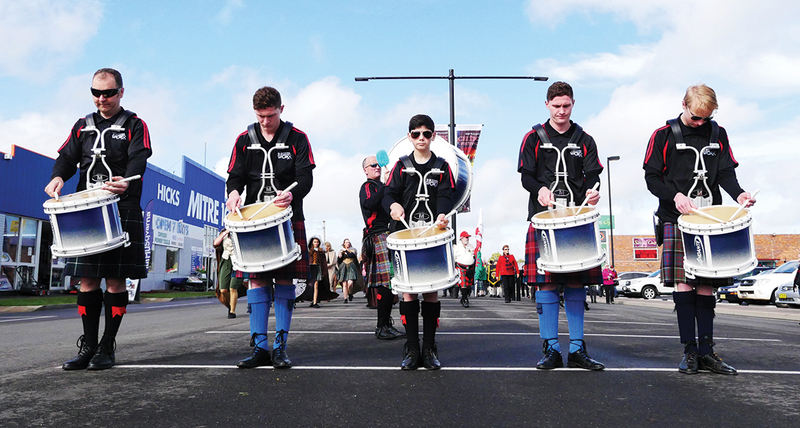 The drumming displayed within Drumworx consists of Scottish pipe band snare drumming and a bass drum, occasionally tenor drumming as well. 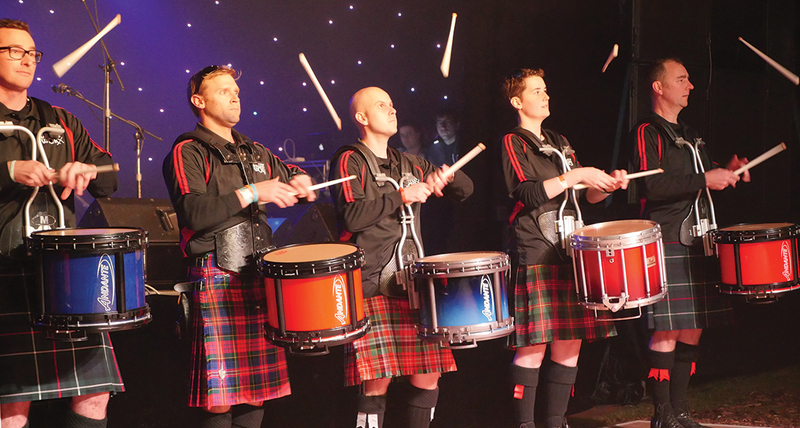 The aim of Drumworx is to entertain and to inspire others to take up this wonderful art of Scottish pipe band drumming.